Let's talk about downtown drink prices. THEY ARE TOO DAMN HIGH. Much like the rent in New York, drink prices in downtown Pittsburgh are out of control. They've steadily climbed over the last several years and these days it is hard to find a decent pint for under $5. Enter The Warren. Cocktails are affordable and many beers are in the $2-$5 dollar range. The Warren is apparently the creation of Spencer Warren and the folks from Penn Ave Fish Co. I'm told that Mr. Warren is relatively well known throughout the city, but I've personally never met the man. However, I've certainly enjoyed his work over the years. He's the mastermind behind some of the happenings at Butcher and The Rye, Firehouse Lounge, Round Corner Cantina, täkō and Meat & Potatoes and also he's apparently Pittsburgh's Busiest Bartender. Considering how often I frequent Meat & Potatoes it is remarkable that we have not crossed paths. You can even read this great profile of him in Next Pittsburgh where they run through his typical week. He sounds very important. The frog legs weren't bad, but the chimichurri was severely lacking in garlic and tasted like urine. Mr. Warren should go meet with Tony Falcon from Gaucho Parrilla - that dude knows his chimichurri. 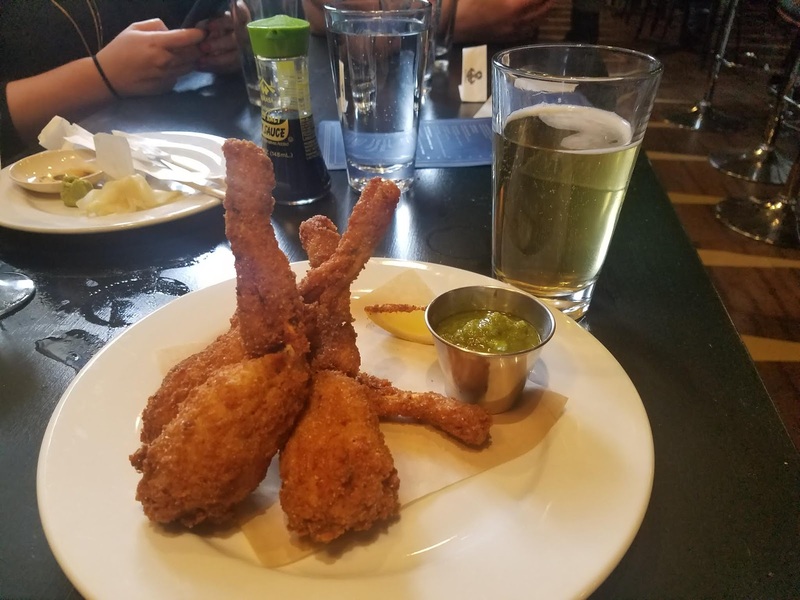 It was great to see frog legs on a Pittsburgh menu! Some of my dining partners were apprehensive, but they all agreed that frog legs just taste like fishy chicken. 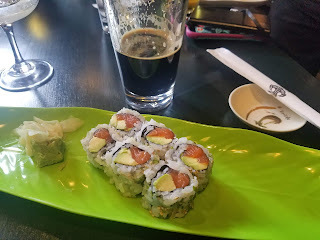 The sushi was the best part of our visit. According to our server they offer discounted sushi from the cooler after 3 pm and then again later in the evening. 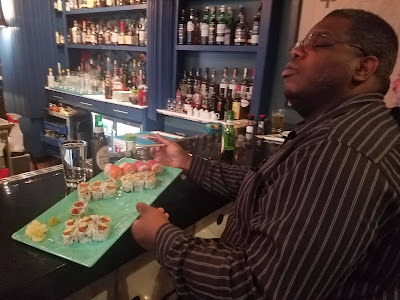 All of the rolls that we tried were fantastic and also well priced. This is a very welcome addition to downtown Pittsburgh as the closing of the downtown Penn Avenue Fish Company location has created a sushi desert of sorts within the golden triangle. Thanks Penn Avenue Fish Co! You've totally redeemed yourself with this wonderful new bar. 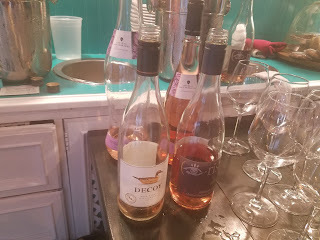 One of the nicest additions to the evening was a free rose tasting nextdoor at Penn Cove Eatery. (The establishments are connected and Penn Cove sells the same sushi boxed for takeout as well as a great selection of wine and beer.) I honestly am not sure that I knew just how much I enjoyed rose until I took the time to sample a few with our awesome host, Lee. 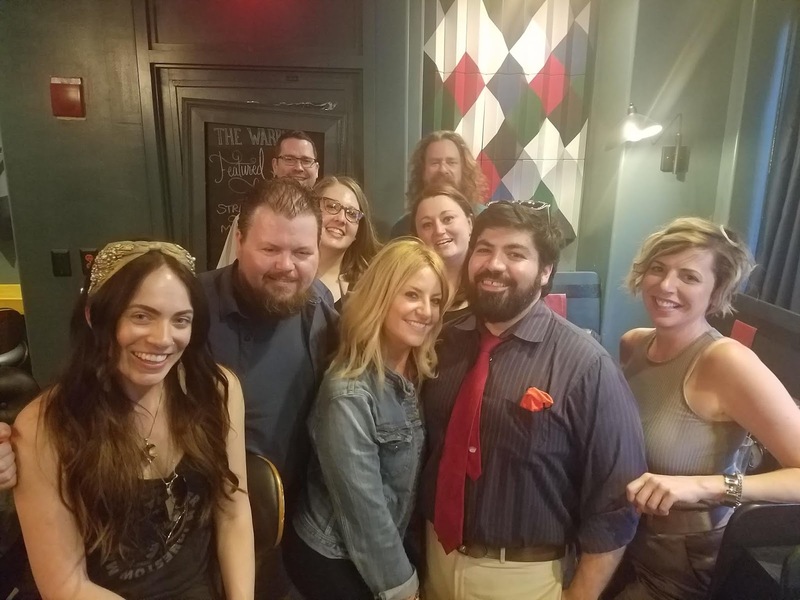 The Warren should basically be your go-to spot in downtown Pittsburgh. It's hip, affordable and totally approachable in a casual sort of manner. I wouldn't suggest going with a large group - I'm pretty sure our server was ready to strangle us.